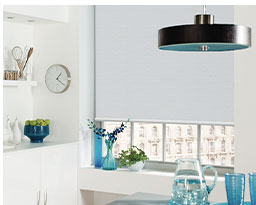 Want Alexa controlled electric blinds or curtains? Just Ask TaHoma! TaHoma is our ultra connected smart home hub and with Alexa, allows you to control your entire smart home using just your voice. TaHoma is the easy to install automation system that makes controlling your home simple. 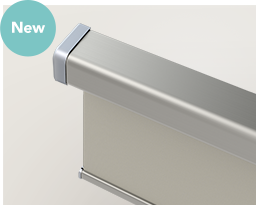 With TaHoma you can open your electric blinds, switch off your lights or activate your home alarm all from your smartphone – and now with Alexa, your voice! It’s modern living at its finest. Control multiple devices at once with scenario’s and personalise your TaHoma with smart programming. The TaHoma Home Automation System can connect directly with Amazon’s Alexa or Echo – allowing voice control of your smart home. When you give Alexa a command, its passed to TaHoma which then communicates with your smart home products. TaHoma can also be controlled with your smartphone, tablet or computer. Use the TaHoma Skill to create a connection between Alexa & TaHoma and enable voice control for all your Somfy smart home products. Upgrade your mornings with the ease of Alexa and TaHoma scenario controls. Simply say “Alexa turn on [TaHoma Scenario]” and your electric blinds open, the lights turn on bright and your favourite music is played in the background. When you leave for work you can also activate your home alarm. Have yourselves a good TaHoma morning! 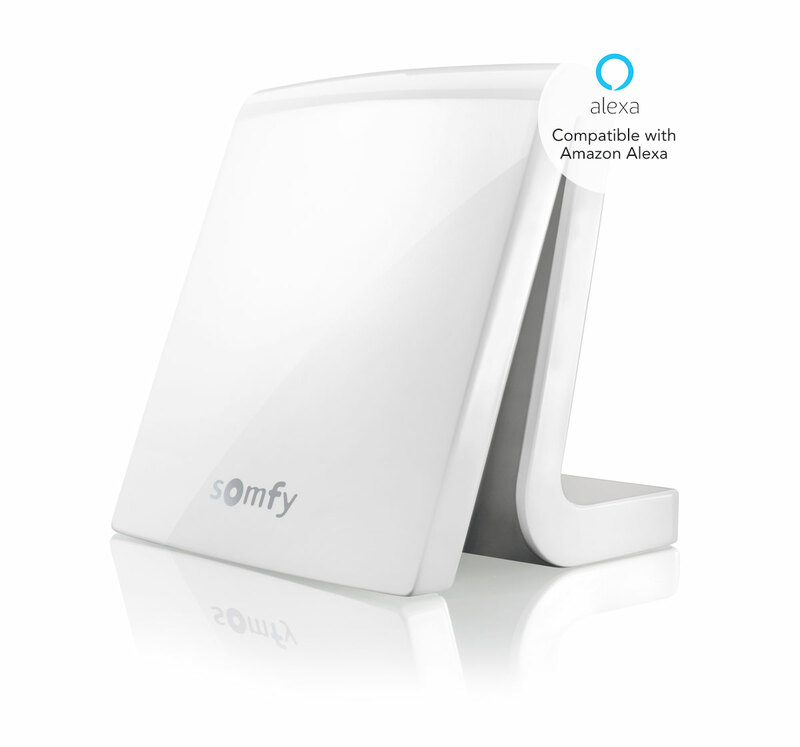 TaHoma is compatible with Somfy, Amazon Echo, Google Assistant, Sonos, Phillips, Velux, Honeywell, Danfoss, Hitachi and IFTTTcommands making it one of the best smart home hubs available. 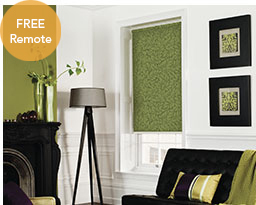 From now on all of your Powered Blinds with a Somfy motor can be added to your system. Just add them into your Somfy TaHoma scenarios and whenever you ask, TaHoma will deliver the ambience you want. 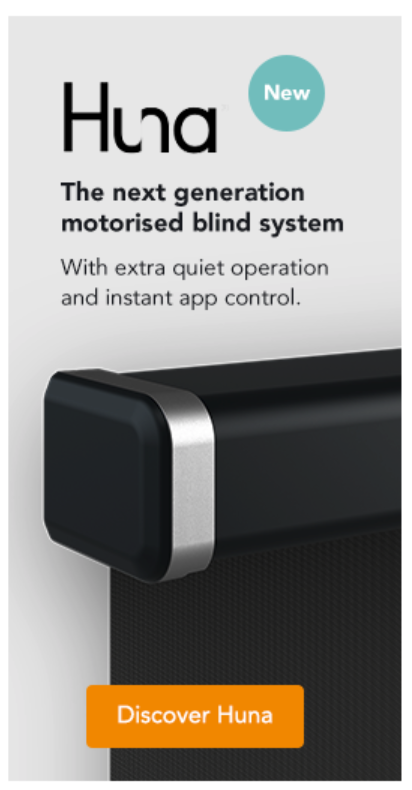 Browse our available motorised solutions. *Not compatible with the Huna range.